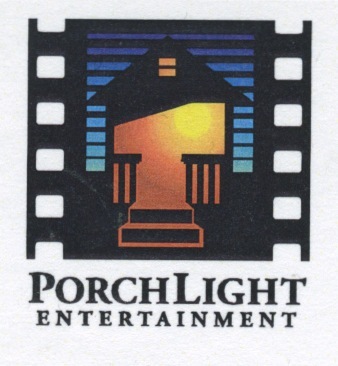 Porchlight Entertainment has been a worldwide distribution & production Company since 1994. The focus has been primarily in family entertainment as well as children's product. With out put deals at Hallmark and Lifetime in the US and mutliple deals with European and Latin channels Porchlight is capable of placing product on television worldwide. We have a presence at virtually all the markets and look forward to reviewing you production to see if it fits within the scope of what we are known for. Our focus is in Family Emntertainment primarily for Television. Whether an animated series, a live-action series or a film for television, we are happy to review and respond to your submission. We also look for dramatic MOW's that fit into the Hallmark or Lifetime models.